One of my New Mexico guys has some 4 cow permits for sale, he would like to sell them as a group. 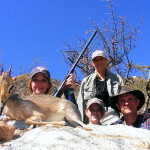 The ranch is 12,000 acres and has not been hunted in several years, we expect to see 100% success on the hunt. 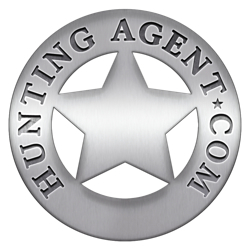 The hunt is 5 days long and includes food, lodging, guides, taxes, hunting license, cow permit, field prep. Not included are travel cost, meat processing, taxidermy or tips. 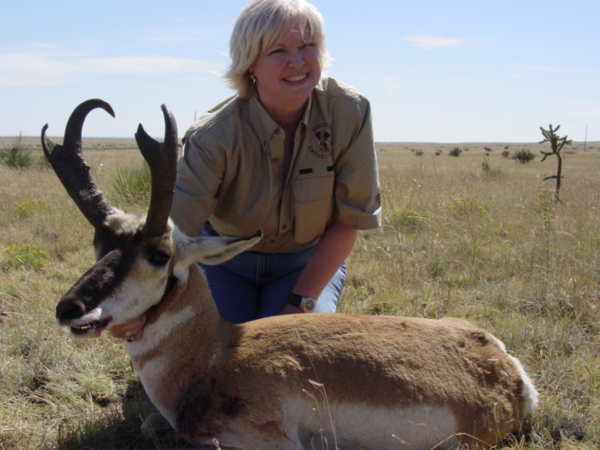 The ranch is located out of Albuquerque and the outfitter will meet you at the ranch. Five day cow Elk hunt is $2,200 per person all in. We have 4 permits and the dates are very open. 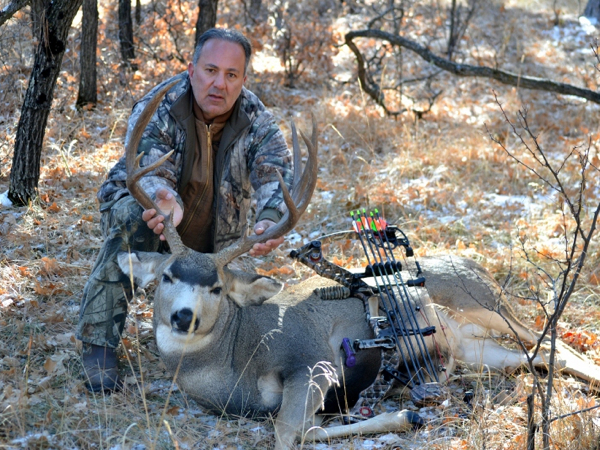 My outfitter in New Mexico just leased a new ranch in unit 7B, the ranch is privately held and just over 12,000 acres. The area has not been hunted in 2 years. One one side it is bordered by an Indian reservation that does little hunting and on the other side it is bordered by a government owned are that also does very little hunting. The lodge is an old bunkhouse, nice and clean, but rustic. meals and guiding are included in the price of the 5 day hunt as well as the trophy fee for one bull elk. 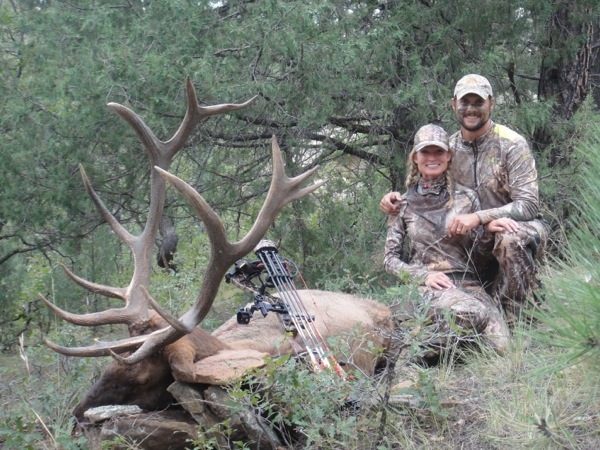 the largest elk ever taken off the ranch was by a previous owner and it scored 340″. 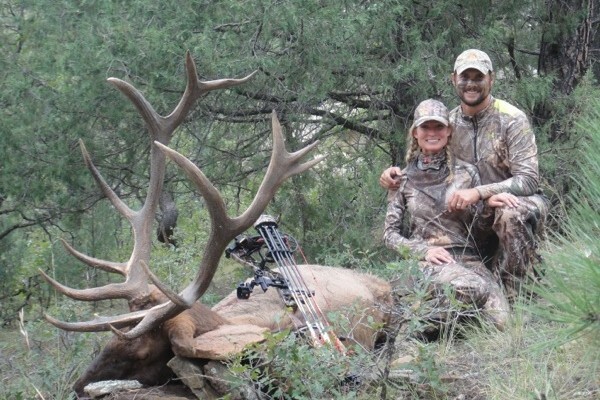 That is exceptional and I would expect to see bulls in the 280-300″ range as more of a norm. I have 4 openings for bow season and 4 openings for rifle season. I do expect to see some good numbers on the ranch as well some nice elk taken this year. Hunts are 5 long, bow hunts start Sept 16, rifle hunts can be done from late October through the end of the season in Dec. Minimum 2x hunters. 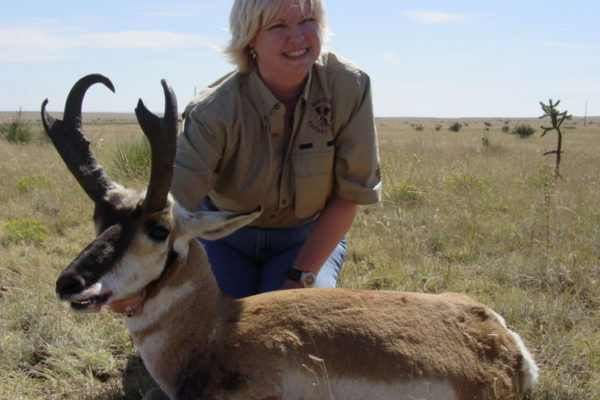 Hunts are $4,500 plus NM tax and license cost $569.